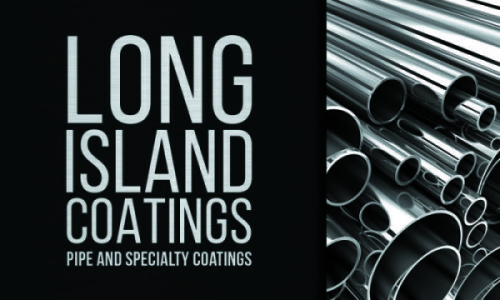 Long Island Coatings is a DBE/WBE recognized coater of epoxy coatings. Specializing in New York Station coated electrical conduit pipes and fittings for the New York City transit (MTA). We are UL6 certified.